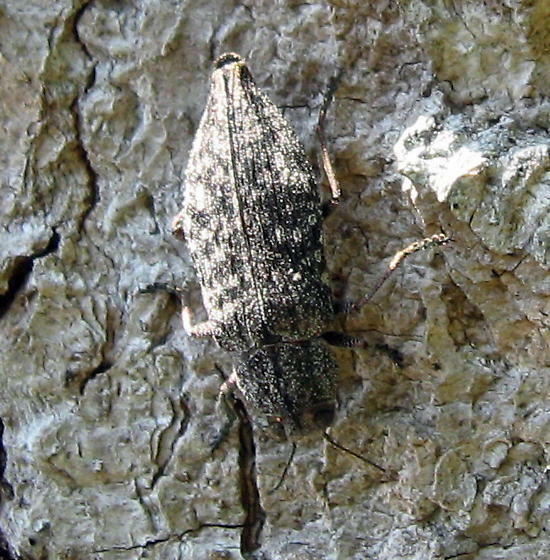 A large Buprestidae found crawling down the bark of a cottonwood (Populus balsamifera?) along the shore of hte large pond. This is Poecilonota, most likely P. montana. Its host tree is Populus balsamifera, I should be able to look at the type specimen at CAS.